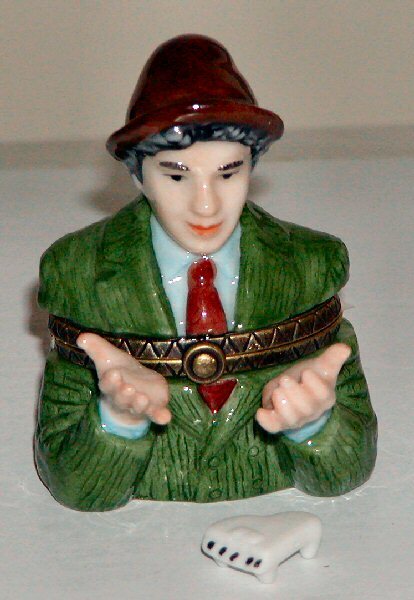 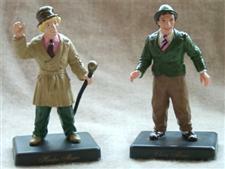 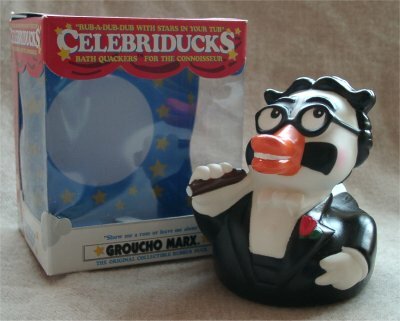 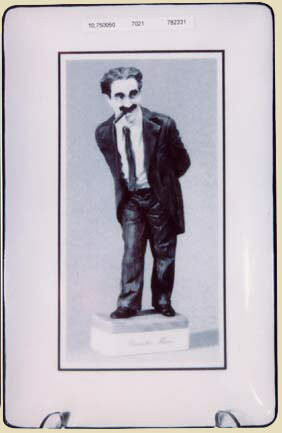 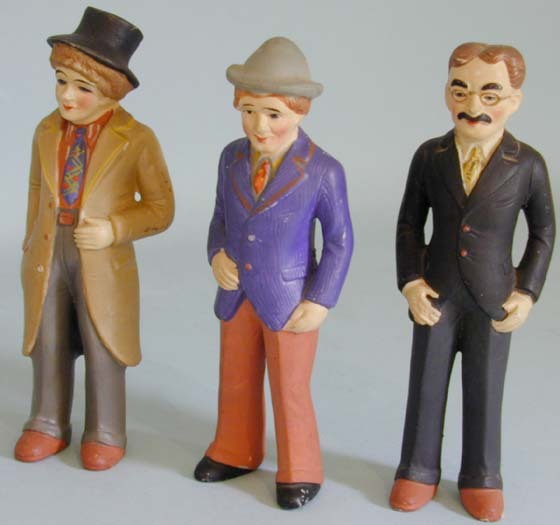 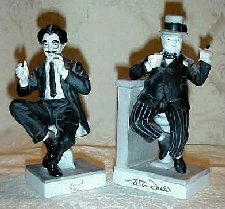 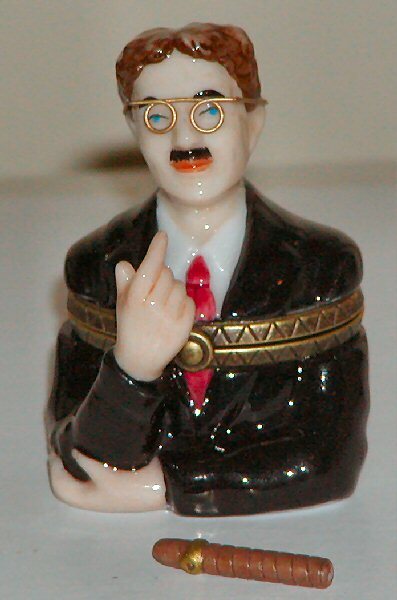 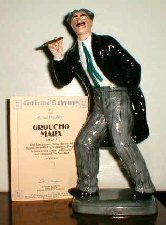 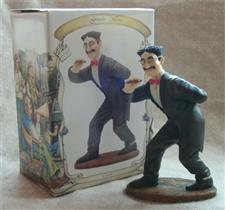 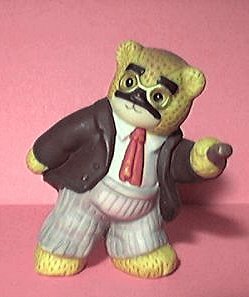 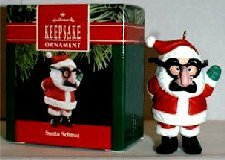 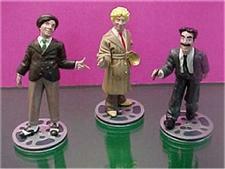 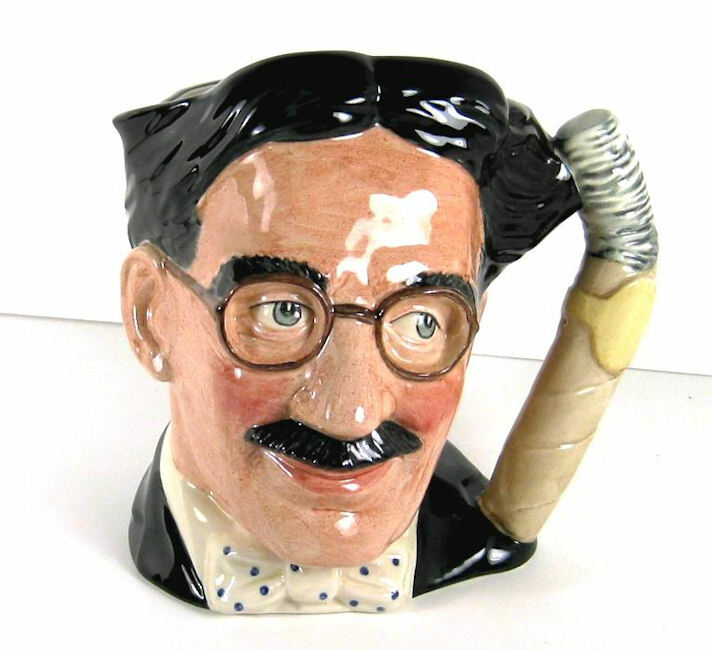 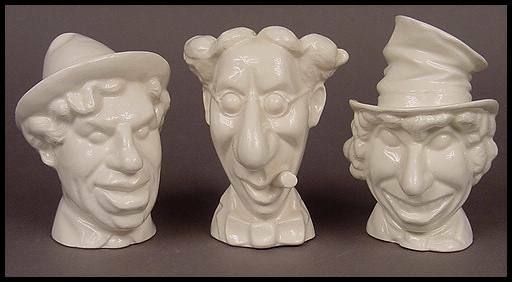 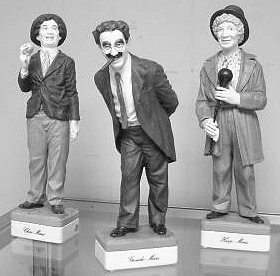 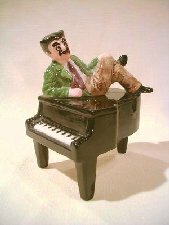 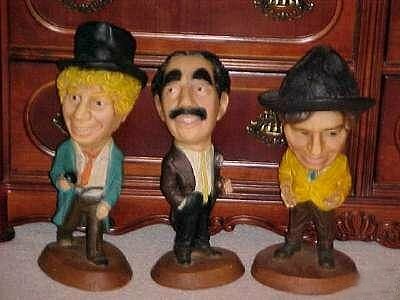 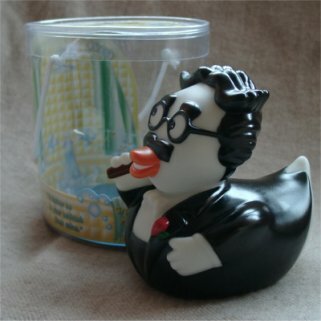 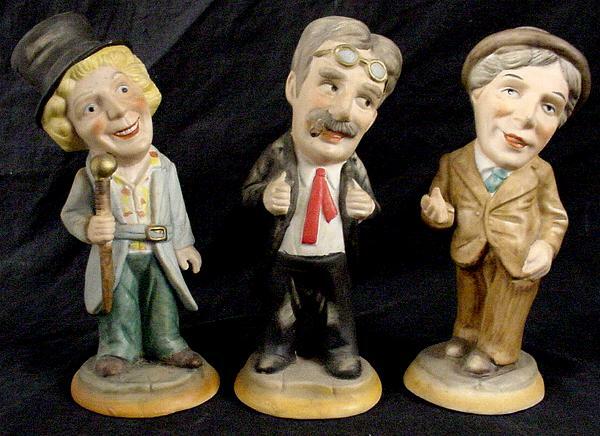 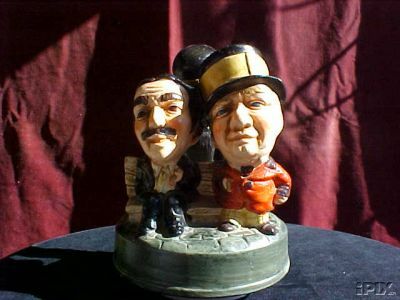 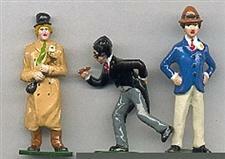 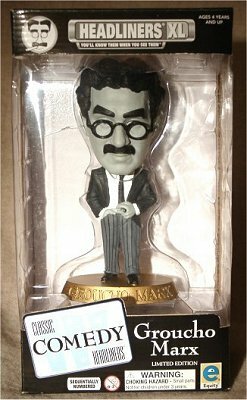 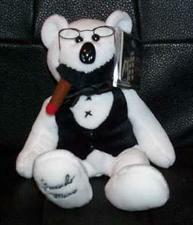 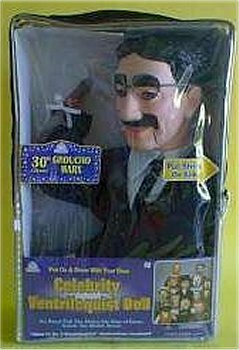 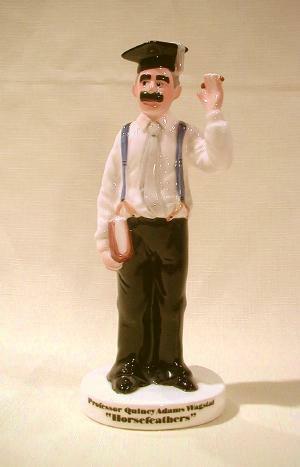 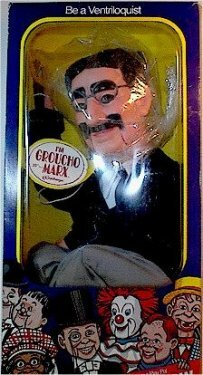 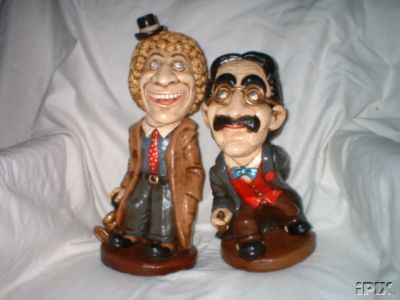 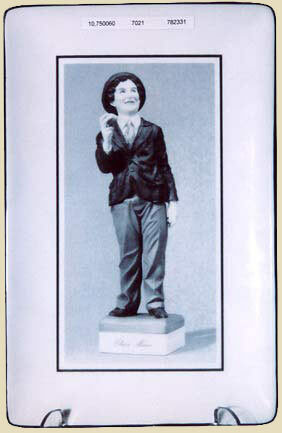 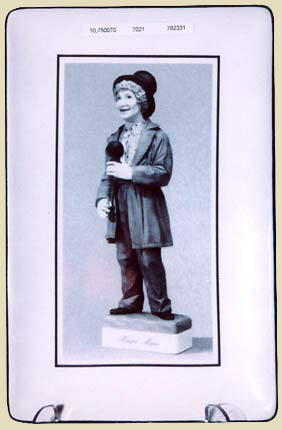 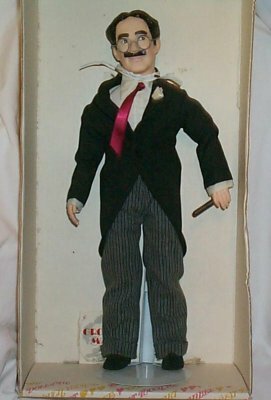 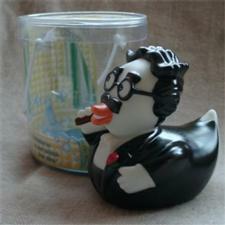 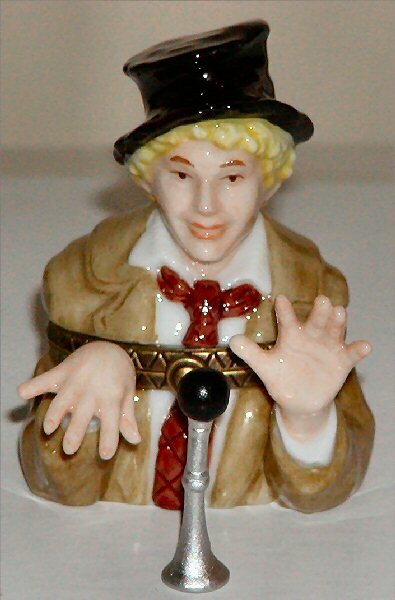 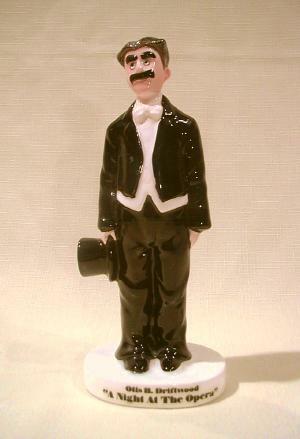 Over the years several figures have been released of the Marx Brothers, some authorized some unauthorized. 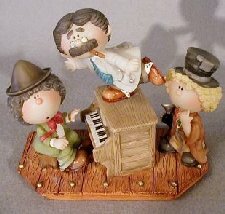 Here is a selection of some (pictures taken by myself or found on the web). 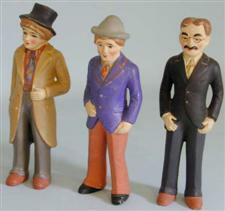 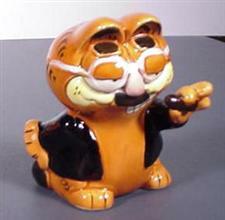 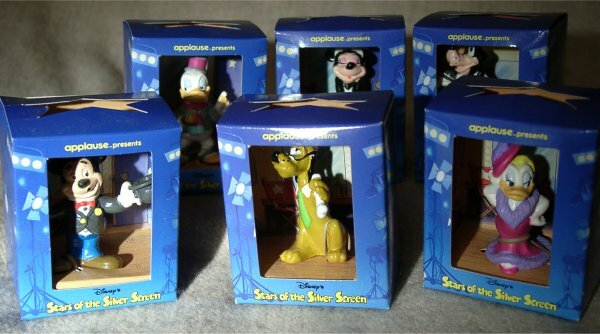 If you have any more information about any of these figures, please let me know.